Arturo Keller’s interest in wine began modestly, with him making wine originally for just his friends and family. He was an automotive engineer from Mexico City, but his continued passion for wine led him to purchase 650 acres in the southeast corner of Sonoma County on the eastern edge of the Petaluma Gap overlooking the Petaluma River in 1989. With the assistance of noted viticulturist and winemaker Ted Lemon and the staff at University of California at Davis, 86 acres of vines were planted beginning in 1989 with 9 different clones of Pinot Noir, 4 clones of Chardonnay, and 2 clones of Syrah. Lemon helped with the selection of plant material and the layout of the vineyards. The location of the La Cruz Vineyard is 20 miles from the Pacific Coast, but the fog reaches the vineyard on many days. A modern winery was built under the direction of well-known architects Victor and Ricardo Legorreta and the winery founded in 2000. The walls of the winery are crafted from ancient limestone from the 3 Gorges Dam project in China. The first vintage was 2003. There have been a succession of notable winemakers, and the current man in charge is Alex Holman. The viticulturist is Steve Mathiasson. Ana Keller, the daughter of founder Arturo Keller, has brought the winery to the forefront of Petaluma Gap wine producers, and is actively involved in the viticulture and winemaking as well. She first joined the winery in 1998, about the time the family was deciding to make their own wines. 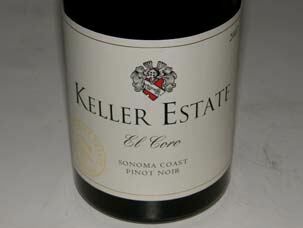 The estate's special Pinot Noir is named El Coro, sourced from a windy 20-acre vineyard site with volcanic, iron-rich soils that lies at the top of one of the estate's hills. Originally planted in 2000 to six different clones, the vineyard spacing was later tightened to 4' x 6' spacing. The first El Coro vintage was 2007. Keller Estate, the largest winery in the Petaluma Gap, is located at 5875 Lakeville Hwy. Seated tastings available Friday-Sunday from 11:00 to 4:00. Special tours, barrel tastings, and events can be arranged by phoning the winery at 707-765-2117. 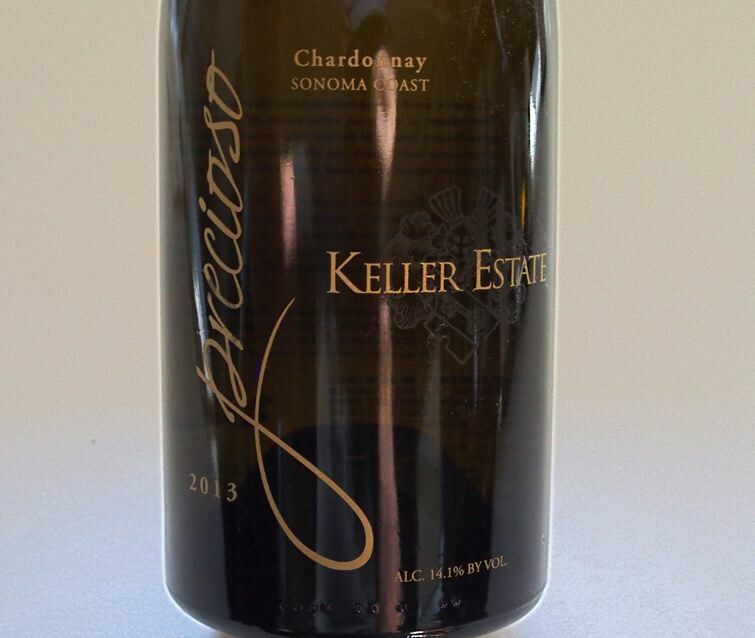 The wines can be purchased on the website and they offered through wide retail distribution. I have been told that there is also an extensive collection of vintage cars at the Estate. Annual production is 5,000 cases per year of estate-grown Pinot Noir and Chardonnay, as well as tiny amounts of Viognier, Pinot Gris, Syrah and sparkling brut.